This war is unavoidable, only the fierce and mighty shall prevail! 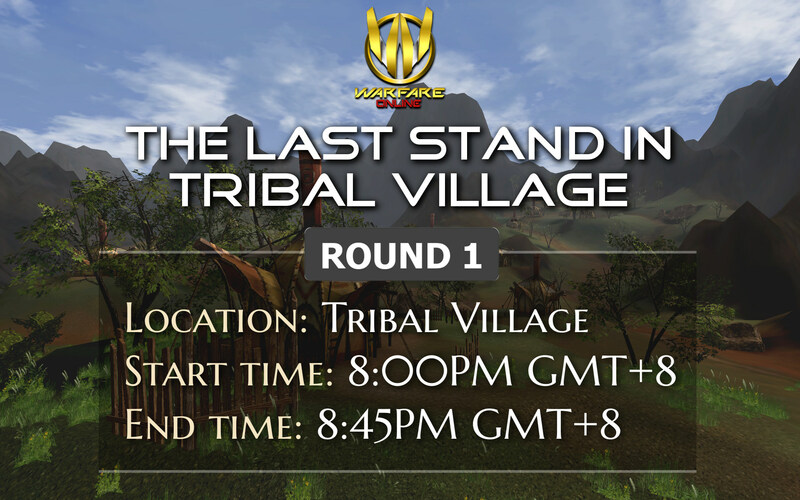 The time has come to once again test our battle prowess. 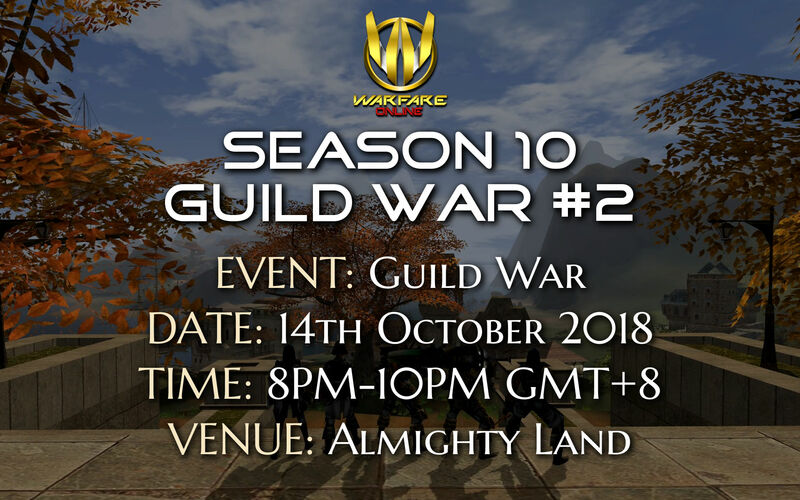 To prove that you are worthy of being the strongest guild in Warfare. A testament of your determination and will. 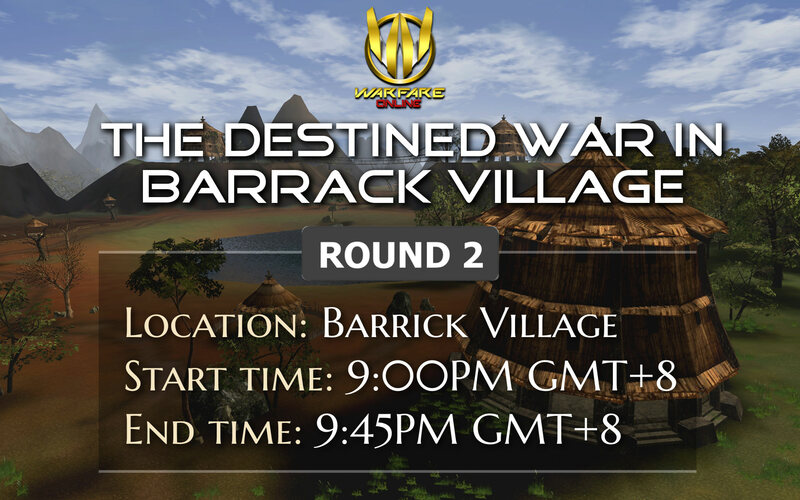 Warfare is calling upon you! 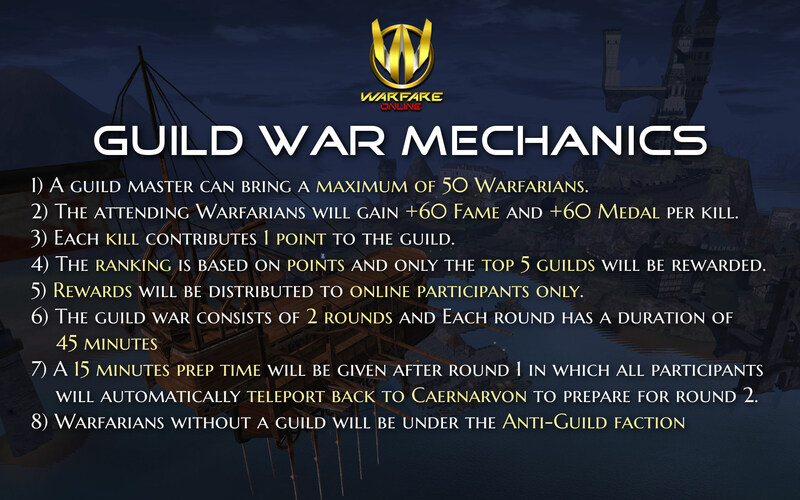 Warfarians with no guild can still participate in guild war under the Anti-Guild faction. 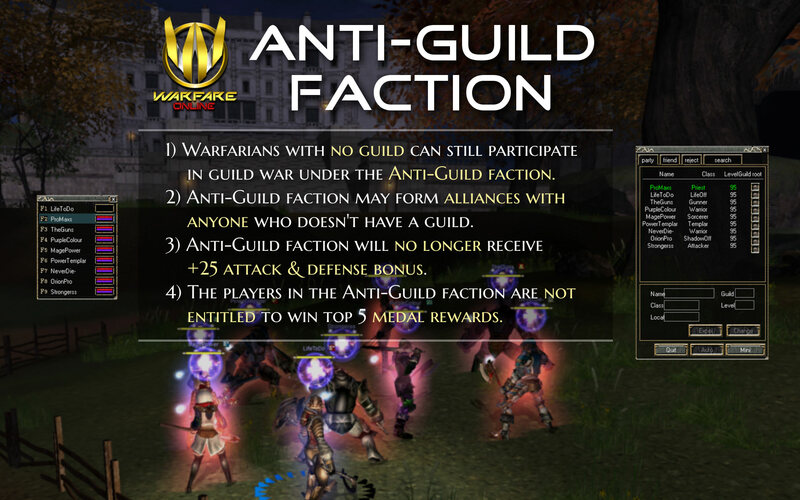 Anti guild faction may form alliances with anyone who doesnt have a guild. The Anti-Guild faction will no longer receive +25 attack & defense bonus. 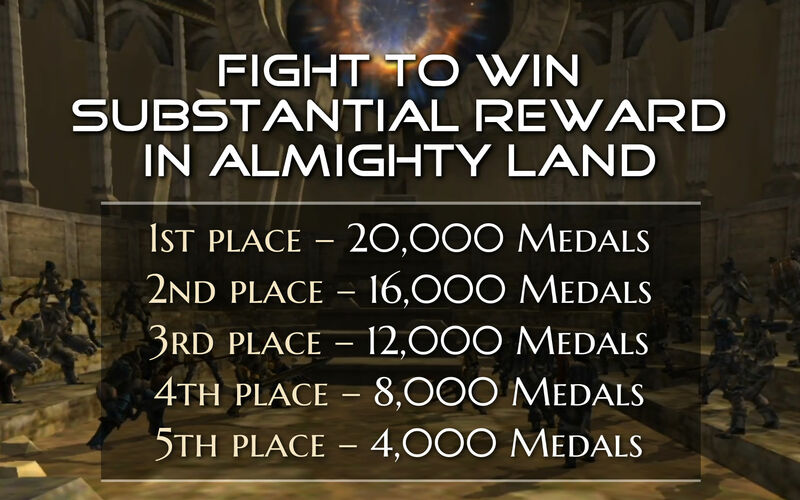 The players in the Anti-Guild faction are not entitled to win top 5 medal rewards. Previous teleportation bug within Almighty land has been resolved.